Imagine if there were 13 million more trained rescuers in the United States — rescuers who are eager, physically capable, and willing to rescue. Student CPR makes this dream a reality through a grassroots effort of working with teachers and administrators to get our free program into schools. And it's working! Since we started the program in 2012, our courses are now being taught to high school students in hundreds of schools around the country. 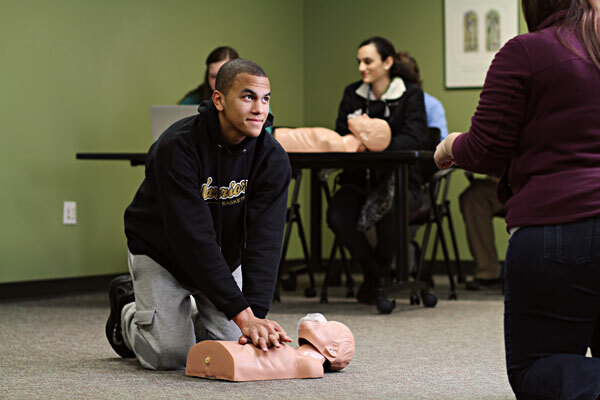 We're passionate about bringing CPR training to high schools; and if you are too, we would love to hear from you! Should CPR be a high school graduation requirement? What do you think about the laws that are being passed to have publicly available AEDs installed in our schools? Tell us on our Facebook page. Visit our blog to see photos and videos of the students in action. Show your support by liking us on Facebook and Google+.